I posted a sneak peek of these popsicles a week or so ago on Instagram. Did you see it? The have been devoured since then! They are so fun for the 4th of July and I’m so excited to share how easy they are to make. Do your kids love popsicles? Oh good! 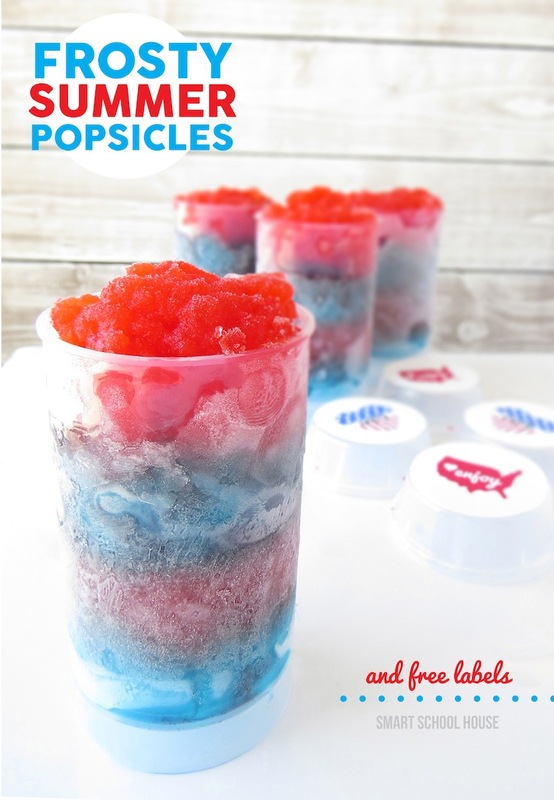 Then this simple tutorial for patriotic popsicles is JUST FOR YOU! Plus, I have some free 4th of July printables for you. Nothing sounds better to me right now than these! My wife laughs because I love popsicles and otter pops. I can;t help it though, especially when I’m hot. Can’t wait to make these!